The fifteenth episode of Columbo was titled Double Shock and was the eighth and final episode of the show’s second season. 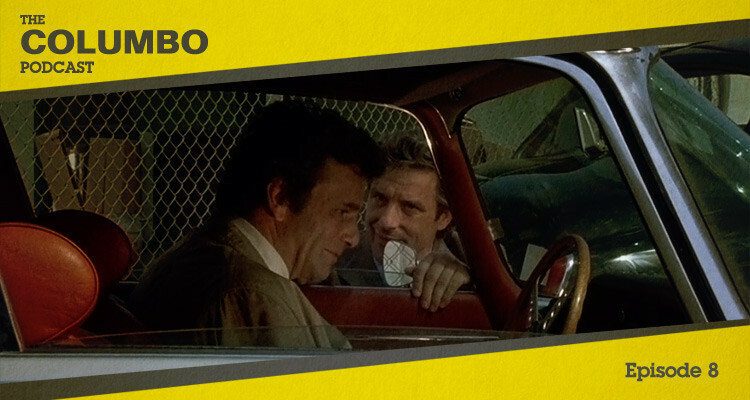 Motive and opportunity are the critical questions as Columbo tries to distinguish between a pair of identical suspects. In this podcast Gerry and Iain look at the detail of this case and consider how each of Season 2’s killers would fare at trial. The fourteenth episode of Columbo was titled The Most Dangerous Match and was the seventh episode of the show’s second season. When a legendary chess grandmaster is seriously injured Columbo must outwit a sharp-minded killer to piece together the vital evidence. In this podcast Gerry and Iain consider whether the case has been made effectively, following the twists and turns of the investigation. The thirteenth episode of Columbo was titled A Stitch in Crime and was the sixth episode of the show’s second season. 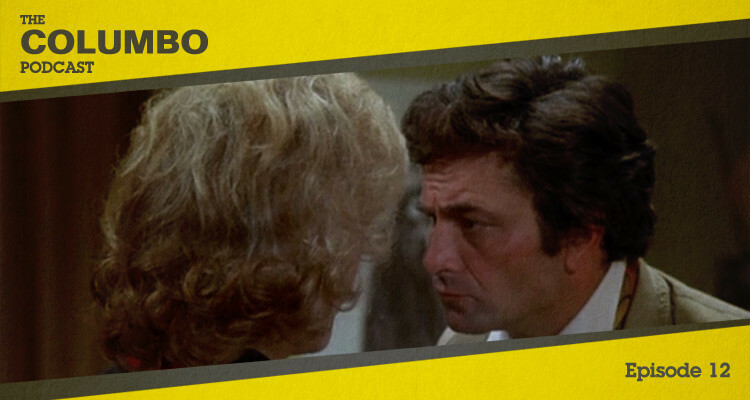 A brilliant doctor is forced to improvise when a suspicious nurse begins to investigate his behaviour and Columbo goes head-to-head with the killer. In this podcast Gerry and Iain look at a popular guest star on what is a well-regarded episode. The twelfth episode of Columbo was titled Requiem for a Falling Star and was the fifth episode of the show’s second season. Columbo returns to the world of showbusiness and to Hollywood, looking to solve an apparent case of mistaken identity. In this podcast Gerry and Iain look at the show’s return to a familiar setting and a very unusual twist. 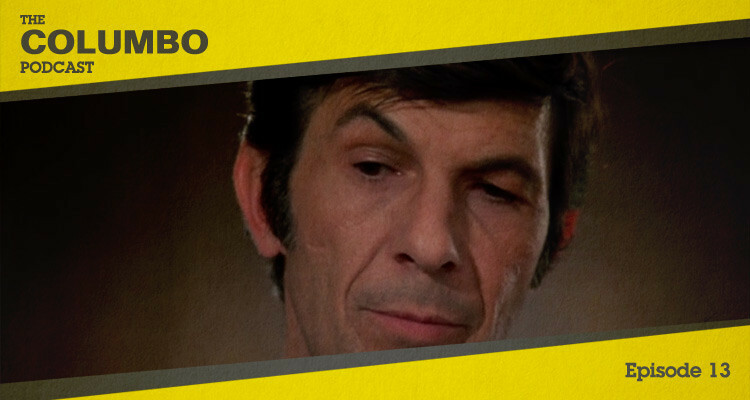 The eleventh episode of Columbo was titled Dagger of the Mind and was the fourth episode of the show’s second season. Columbo travels to London and finds himself in the middle of a murder investigation involving Shakespearean actors, butlers and cockney handymen. In this podcast Gerry and Iain consider the highs and lows of a controversial episode. 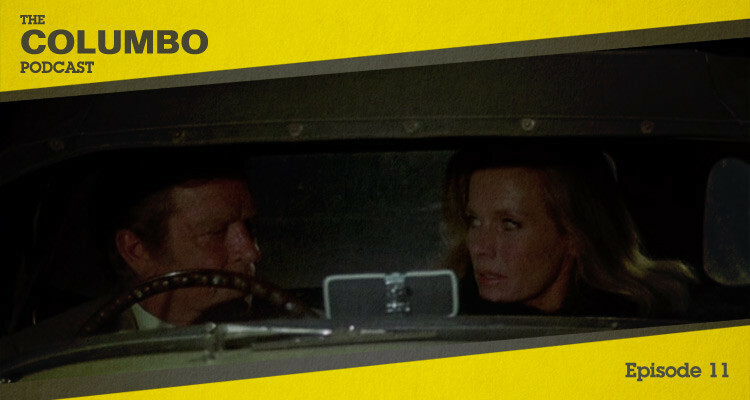 The tenth episode of Columbo was titled The Most Crucial Game and was the third episode of the show’s second season. 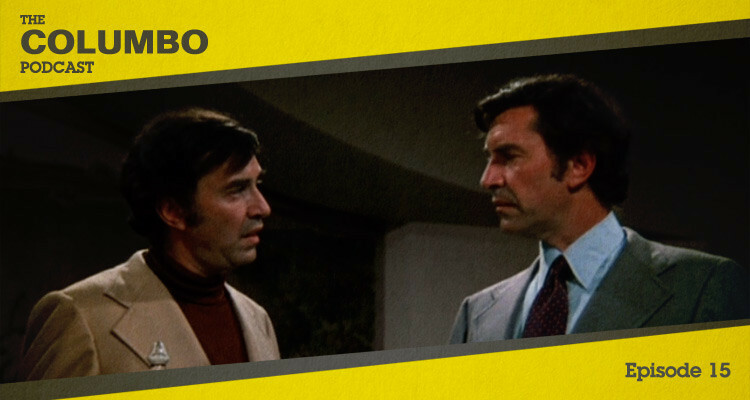 The owner of a professional football franchise is killed by a frustrated employee and Columbo once more has to prove that a seeming accident was murder. In this podcast Gerry and Iain look at the motivations and machinations of the episode. 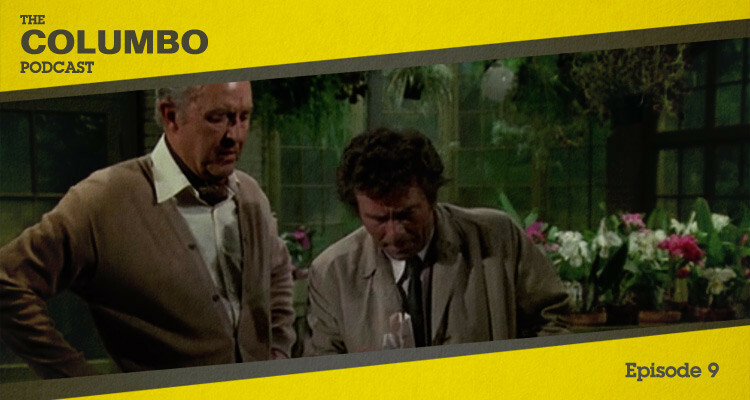 The ninth episode of Columbo was titled The Greenhouse Jungle and was the second episode of the show’s second season. A scheme to extract funds from a family Trust is turned on its head as an uncle double-crosses his nephew. Columbo has a little help for once as he tries to solve the case. In this podcast Gerry and Iain look at the highs and lows of the episode, including a return visit from one of Season One’s guest stars. The eighth episode of Columbo was titled Ètude in Black and was the opening episode of the show’s second season. A popular musician murders his mistress to conceal their affair, intending that her death be considered a suicide. 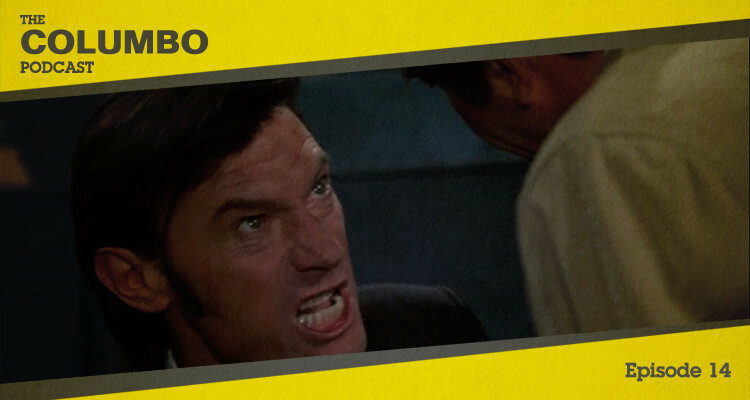 Columbo is charged with disproving that assertion and identifying the killer. 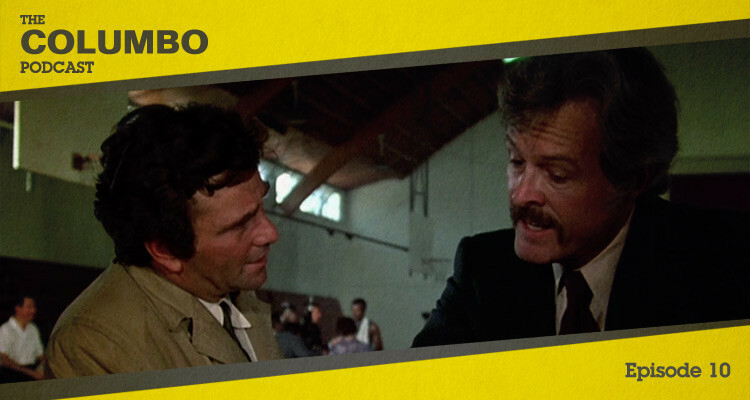 In this podcast Gerry and Iain look at Columbo’s approach to the investigation and the appearance of a new regular character.